Google updates their Chrome browser extremely, often several times per month, patching security flaws, general issues and improving the overall browser experience. In a Google Chrome update, the company generally patches anywhere from 12 to 15 flaws. 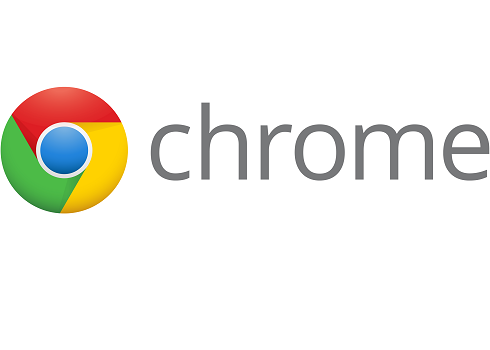 In the recent Chrome 38 update, the company has patched a massive 159 vulnerabilities. Of the staggering 159 patches, 113 of them fix minor vulnerabilities found in the browser, but Google also fixed several high-risk vulnerabilities and one critical flaw earned by a researcher a $27,000 bug bounty reward. The researchers obtained his hefty reward for finding a combination of vulnerabilities in the V8 engine and IPC that would allow an attacker to escape the Chrome sandbox and execute arbitrary code. Researcher Juri Aedla received $27,633.70 for his discovery for reporting it to Google.